White Alpha Chi Omega pullover hoodie sweatshirt with the Greek letters across chest. Don't like this hoodie? Looking for something different? 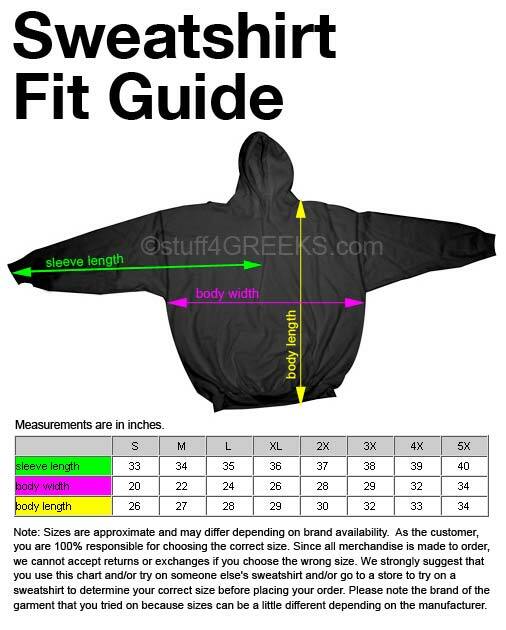 Click here to make your own custom Greek pullover sweatshirt.